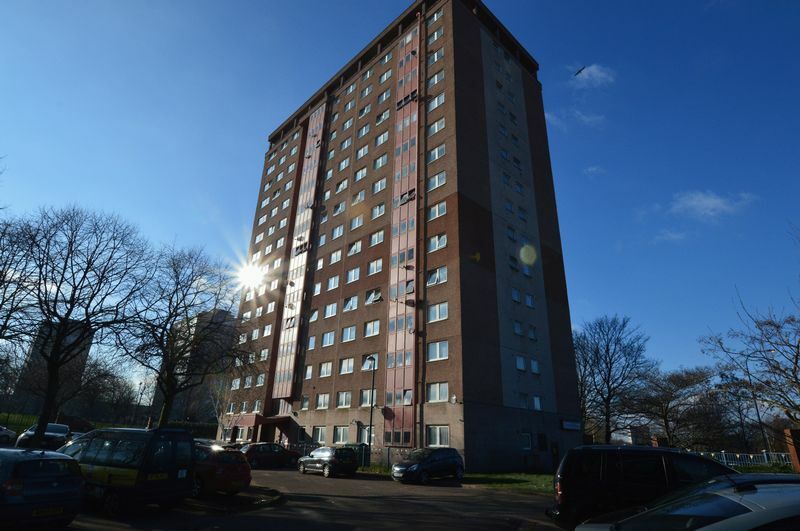 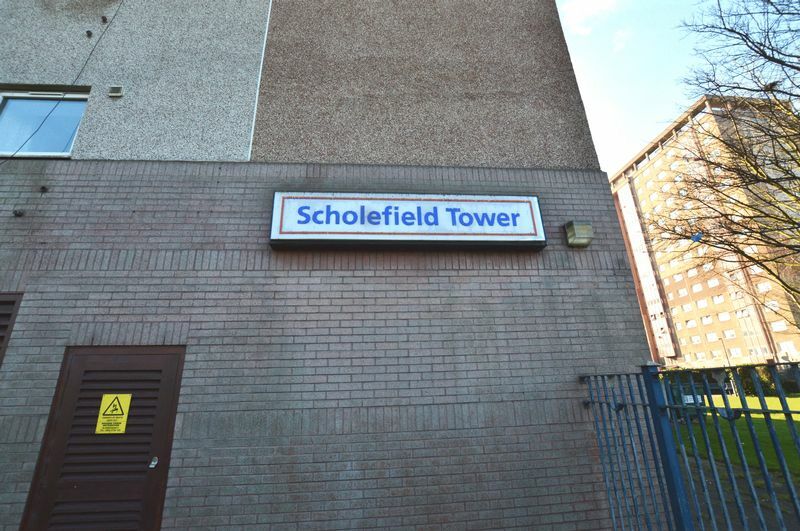 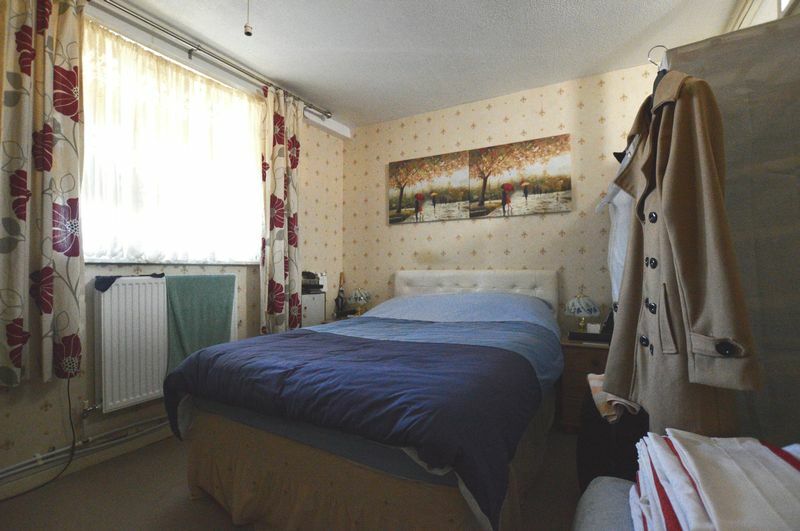 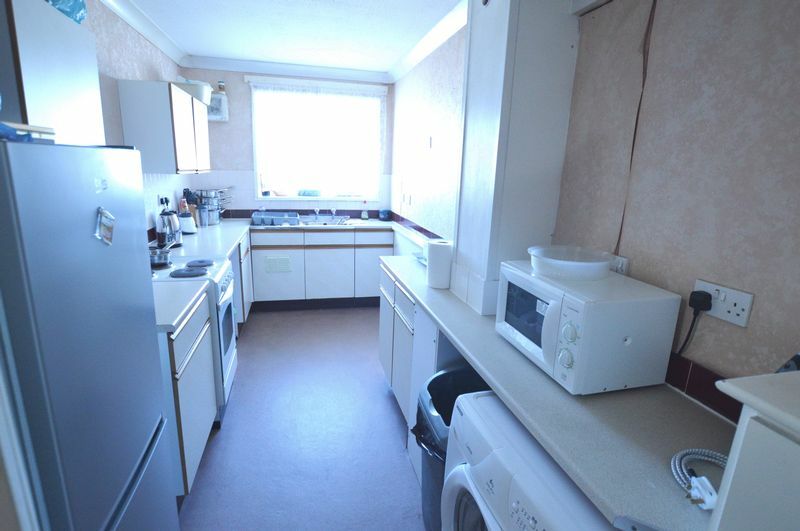 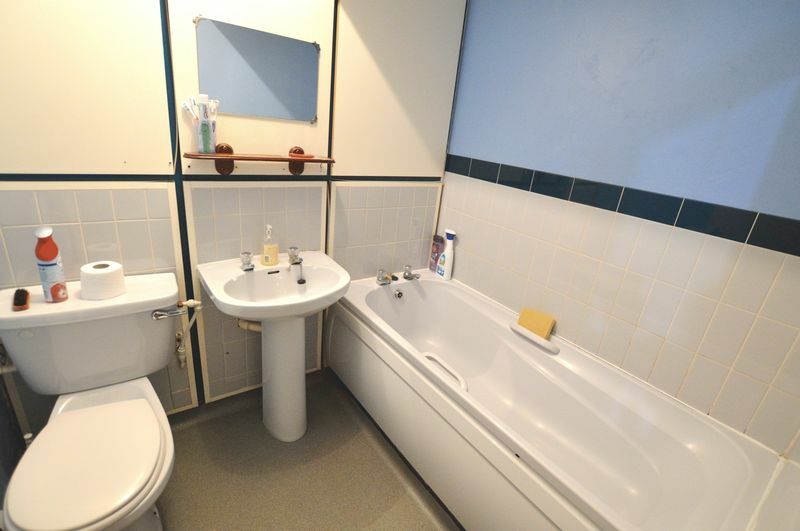 For Sale By Online Conditional Auction – Please visit www.sdlauctions.co.uk Kind Regards "
Just Move Estate Agents are pleased to bring to market this Two Bedroom Upper Floor Flat, within close proximity t Birmingham City Centre. 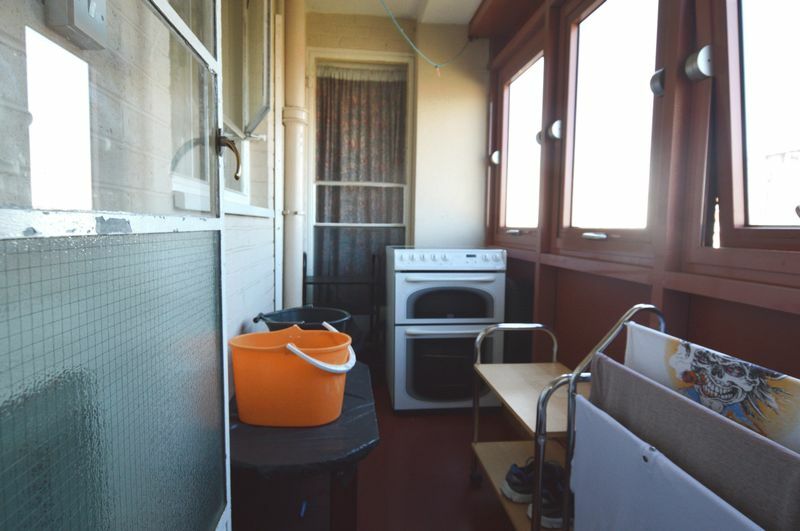 This Upper Floor Flat offers good size accommodation at a very affordable price, so whether you are looking to get your foot on the property ladder or a buy to let investor looking to add to your portfolio, then this property would fit the bill. 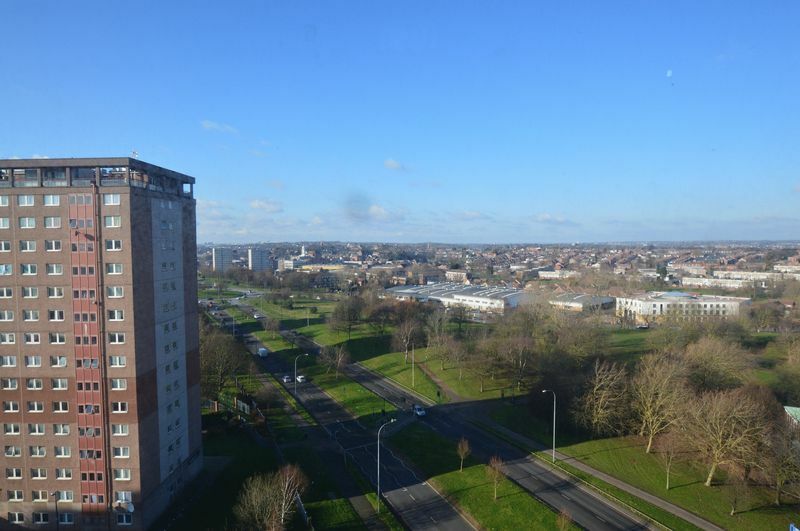 Being very well located for Birmingham City Centre, offering good motorway access and public transport links. 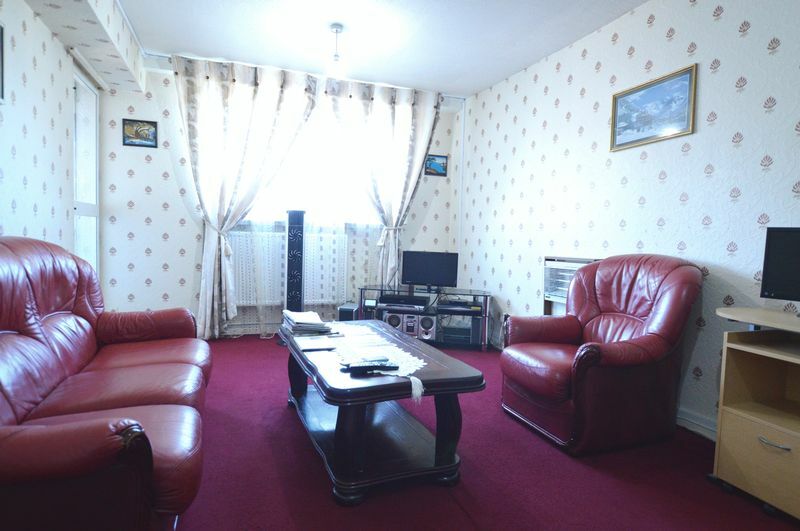 The property briefly comprises of : Entrance Hallway, Lounge, Kitchen, Bathroom, Two Double Bedrooms and enclosed Balcony Area. 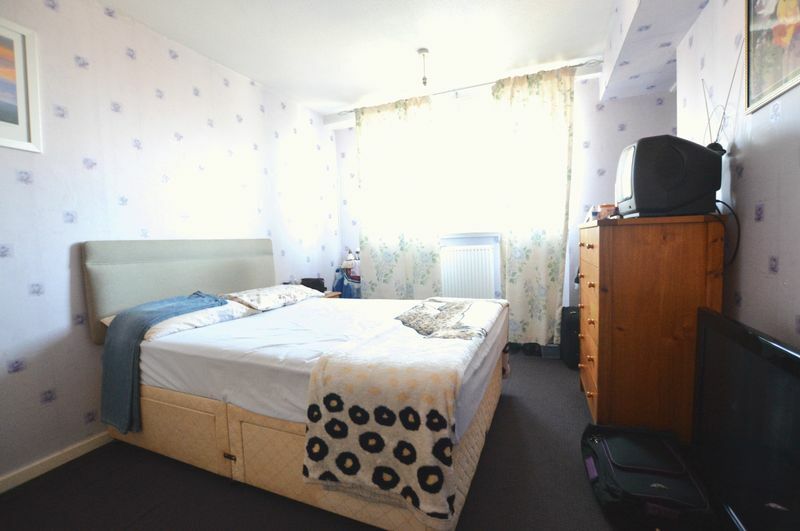 Call Just Move on 0121 377 8899.